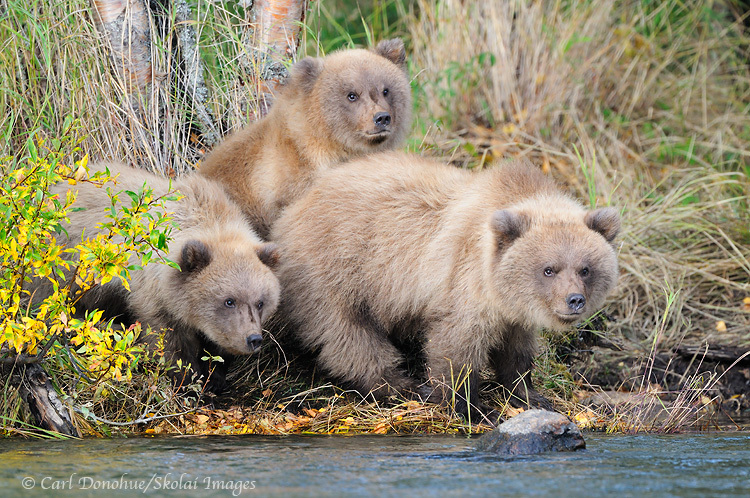 3 grizzly bear cubs, Katmai National Park, Alaska. Can’t wait to see the 2011 photo! Best of luck! What a cool shot, Carl! The cubs look so amazingly fluffy, and great touch of autumn color on the left. Looking forward to your shots from the recent trip! Thanks so much. The cubs last year were definitely a highlight. This year there far fewer, but we still had a great 2 weeks.